Within the last few days, both the SRA and CLC have provided guidance as to which information is mandatory and must be shown on firm websites, as well as considerations for complying with the changed rules. 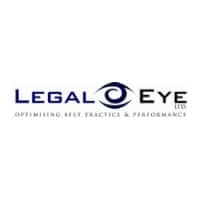 Subscribe to Legal Eye’s FREE price transparency reforms webinar by clicking here and find out what these reforms are, why they’re happening and most importantly what it means in terms of practical solutions for you and your firm. Once you’ve subscribed, the webinar will be delivered straight to your inbox. If you have any questions, let us know by emailing bestpractice@legal-eye.co.uk.